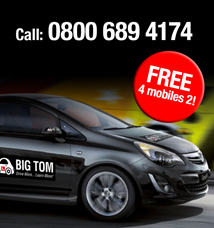 “I did the BIG TOM 2 week intensive course as I was due to start a new job which required a driving licence. I cannot recommend Tom highly enough, he has a wonderful ability to put you at ease and he really let me take control of my own learning. He focussed on making sure I was a confident, competent driver and not just focusing on scraping a pass. The 2nd week was all about confidence and refinement of my skills & his honesty really helped in making sure I was more than prepared for test day. Fantastic course, top guy, couldn’t recommend any higher. “Before starting my 5 day intensive driving course with BIG TOM, I’d previously already had MANY hours of driving experience under my belt and had already gone and failed 6 TESTS. I would say that my confidence in myself and ability to actually drive was shot. I was really nervous about the whole thing, from meeting Tom and actually getting back on the road, as I’d not driven for around 8 months after failing the 6th test. Within half an hour of meeting BIG TOM, I felt really at ease and comfortable with him. Midway through the week, I was still having doubts after doing a mock test with Tom, which was truly awful. BIG TOM didn’t let me give up on myself and we had many pep talks which then gave me the confidence to keep going. By the end of the 5 day course, I’d finally PASSED MY TEST! Honestly, without BIG TOM’s supportive and open teaching style I don’t think I would ever have passed my test. Even when you make mistakes, BIG TOM remains very calm, cool and collected, which made the experience very comfortable for me as a pupil. 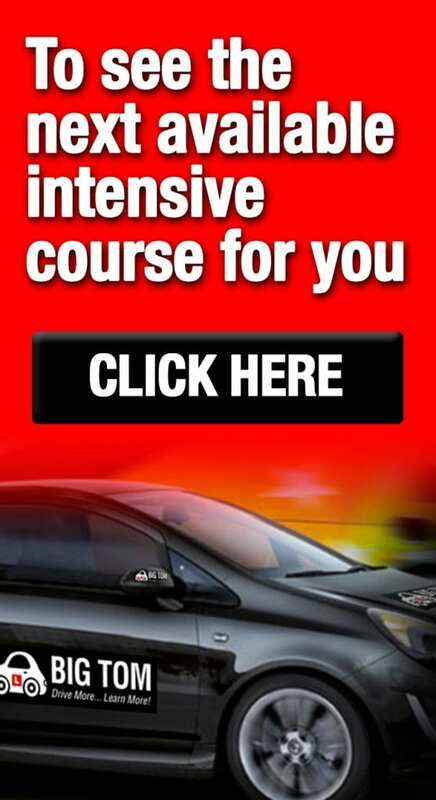 “On day one of the course I barely knew the difference between the brake and the accelerator. I was a very anxious driver having had a prior traumatic experience, but Tom was conscious of this and was always calm and collected. He knew when to let me build my confidence and when to push me, and by day 5 of the course I felt as though I had really learned a lot and felt much more at ease behind the wheel. 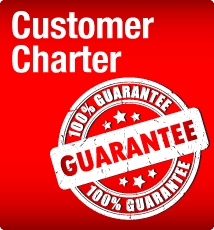 There was no pressure for me to pass a test on day 5, and Tom provides an action plan including bolt on lessons and test bookings for his customers that need some extra time. “I just want to take the opportunity to thank Tom for the fantastic driving course he provided for me which resulted in passing my test first time. Having a very limited window of opportunity due to work, I called as a long shot on the Friday afternoon to start the course the following week. Tom did his utmost to accommodate me at short notice and devised a plan that fit entirely to my requirements with flexibility and an appreciation of the time constraints I was under. As an instructor Tom was both patient and encouraging, striking a fine balance between identifying faults and praising strengths. He created an engaging, student-led learning environment in which I felt comfortable talking about any problems openly and guided the direction of the sessions to best address my needs. The lessons were conducted with professionalism but Tom’s cheerful character also helped to take the pressure out of what could have been a stressful experience. 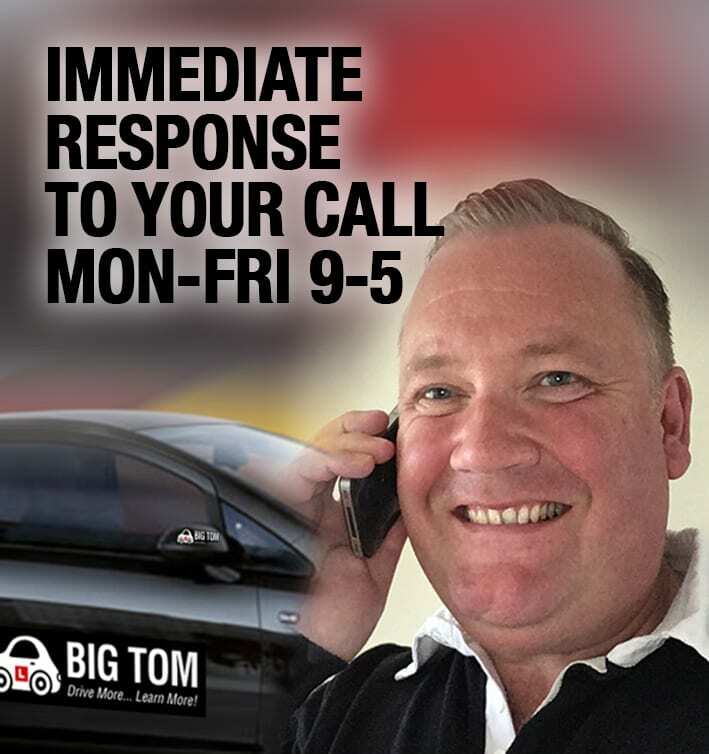 “I would like to say a big thank you to Big Tom driving school after helping me pass my driving test first time in Boston. 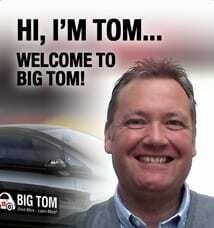 If any one is looking for a driving instructor, Tom is a top bloke he is very calming. I can promise you if he can help you he will.I was really stressed about the whole driving experience to start with but Tom was a big help.He also has a YouTube channel with many videos which i know i would watch the night before a lesson. or evan if i wasn’t sure on something there will allways be a future reference so yet again he goes above and beyond to help. I have been with previous driving instructors before Tom and i can say they were not as helpful and friendly as him. The test went nice a smooth in my opinion the manoeuvre i did on the test was pulling up on the right hand side of the road doing a straight reverse back two car length and then moving off again.A couple of times he would ask you to pull up on the left at a safe place he asked me just before a junction that was on the right so i made sure to clear it before pulling over. Think it helped the fact that that you know have 20 mins of following a satnav. it did for me at least it kind of break’s the silence so you are not just listing to one man/ women for the whole test. I think it helped the fact the examiner was a friendly bloke witch does help. 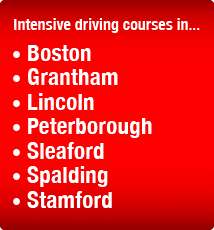 “My experience of learning to drive was very positive thanks to my ‘Five Day Intensive Driving Course’ with Big Tom. I began feeling very nervous as I hadn’t enjoyed previous lessons and will eventually be driving with my young baby on board; I was helped to feel calm and relaxed from the outset with a pre-course call with Tom to discuss my reservations and needs. Tom really adapted the learning techniques to me as an individual, ensuring I was learning at my own pace and the content really started to ‘sink in’. I started out with very little confidence, but thanks to Tom and his calming influence this was overcome quickly. “I thoroughly enjoyed my time spent with Big Tom. His patience was amazing and he boosted my confidence massively!! I learnt so much in such a short space of time and am very happy with the progress I made so a big thankyou to Big Tom” Paris Padley from Kirton, Boston. “What can I say? Tom is a Legend! He helped a nervous driver gain confidence in a supportive atmosphere. I had very little driving experience, and in just 20 hours he had me test ready and I passed FIRST time!! If you are looking for a patient, knowledgeable instructor Big Tom is your man! On a side note (but equally important) Tara made the test booking process seamless and kept me updated every step of the way. I was very impressed with the text message the night before my test wishing me luck! It was a nice touch and shows how much Tara, Tom and the rest of the Big Tom team really care about their students. I found you very easy to communicate with, both in the car during lessons and on the phone (text). You put me at ease on the very first lesson with you and you were always so calm even when I made mistakes. It was nice that you were always early so my lessons always started on time. You were also very good at explaining things in the simplest of ways and not over complicating things. I also thought it was fantastic that nearing my test date we took my lessons in my own car after we’d decided to use my car for my test. This was so useful as I wasn’t swapping from one car to another and I’m sure this played a big part on my test. 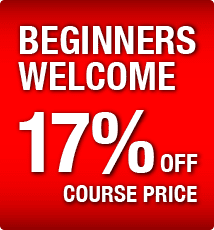 “I would highly recommend anyone to take lessons with Tom, whether you have never driven or have experience.